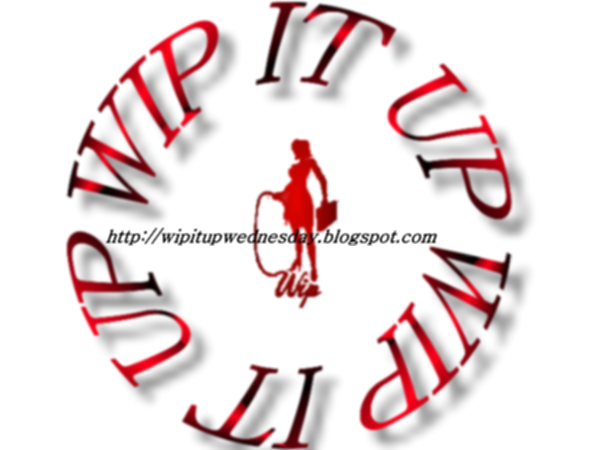 Kelly Dawson Author: James and Rachel are back for #WIPITUP Wednesday! James and Rachel are back for #WIPITUP Wednesday! Welcome back to my blog and thank you for visiting! In my first #wipitup post (2 weeks ago now) I introduced you to James and Rachel – the main characters of my soon-to-be-released novel. At least, I hope it’s soon-to-be-released; I actually have no idea. It’s been accepted; that’s really all I know. Rachel nodded her head vigorously. Pressure was building up in her jaw unbearably, and even to be able to tic freely would be a huge relief. And being able to communicate her urgent need to attend to nature would be an added bonus. Carefully, slowly, keeping his manhood out of the way of her knees, Mike moved around beside her and untied her gag, freeing her mouth. Immediately, before he had even moved away, she cracked her jaw and moved the lower half of her face in a series of rapid, violent contortions, releasing the urge within her to tic. Mike snorted. “I take off your gag and that’s the first thing you do? You really are a freak.” He shook his head in consternation – he hadn’t meant to say that. This whole kidnapping charade was meant to win her over, to get his grubby hands on her farm; not to insult her. Why didn’t he think before he opened his big mouth? He silently chided himself. I hope you enjoyed this taste of Rachel's Journey! Please be sure to check out all the other authors in this blog hop for more great excerpts! Hi Kelly, I found you! And I was able to leave a comment with my stupid tablet lol. Yay! This was a great teaser. I definitely want to read more! Congratulations on having the book accepted. I'll be keep my eye out for Rachel's Journey.